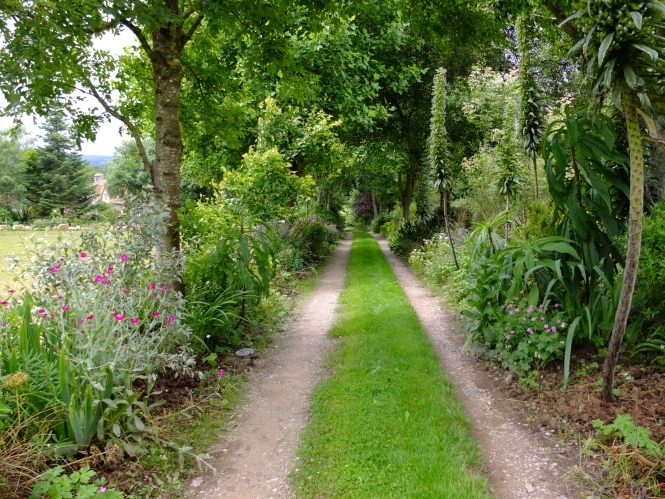 In the Cotentin peninsula, Manche, Normandy there is a French gardening association which brings together 29 private gardens that are open to visitors at least once a month from Spring to Autumn. There is a wide variety to visit, which should give inspiration to any keen gardener. Cotentin Côté Jardins was founded in 2010 by a well-known horticultural writer, Jérôme Goutier, who had discovered several gardens in the area which he thought would be appreciated by the public. They are spread over the entirety of the peninsula from La Hague on the Northwestern tip of the peninsula to the Mont-Saint-Michel bay in the south and to the borders with the Orne department.